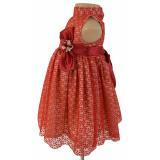 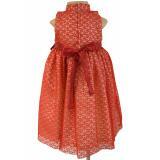 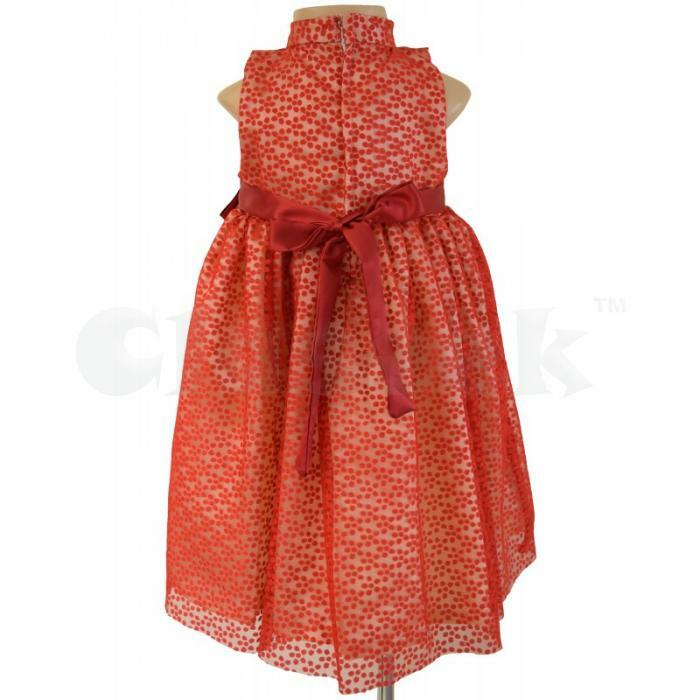 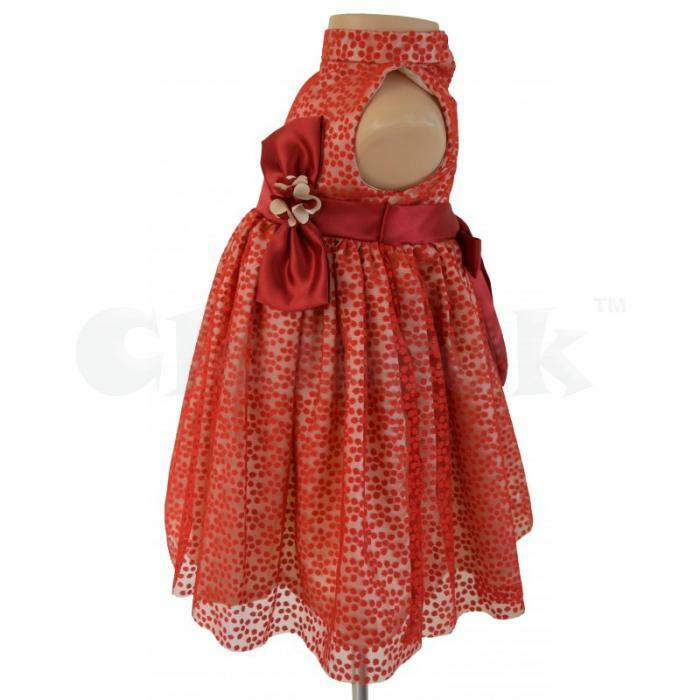 Define a completely new look for your baby girl with the colorful, fashionable designer Baby Dresses only on Faye. 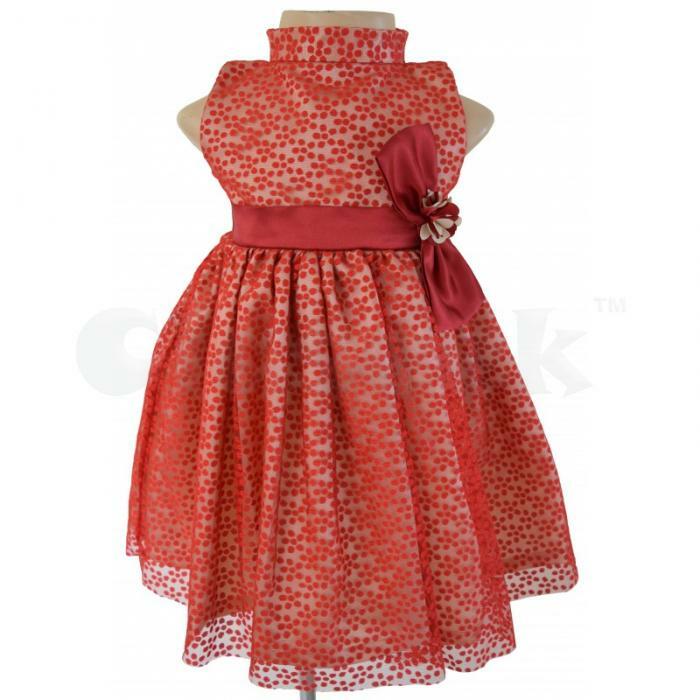 This attractive dress exudes flawlessly cute style that will prove indispensable this season. 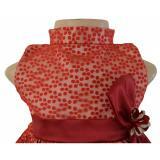 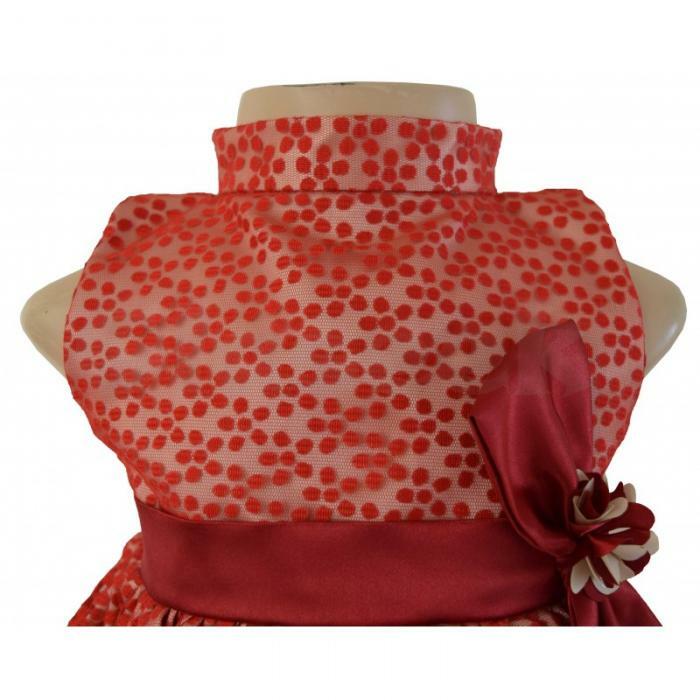 This dress is embellished with fabulous dots everywhere ending in clusters of floral style.